Debian is an operating system similar to Unix-based systems, which is open source and maintained by multiple active users. However, when major changes are made to the source code and a new, stable release comes out, it’s provided a codename. 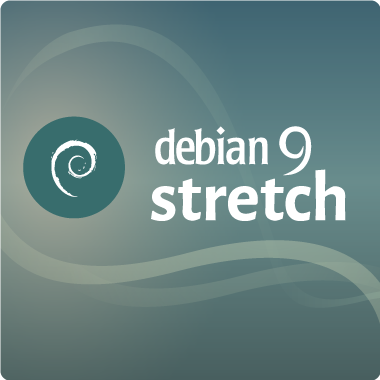 The previous stable release, Debian 8, was named Jessie, while the newest stable release of Debian 9 is named Stretch. Each major update typically provides new package availability, changes to software, and other necessary updates. Additionally, Debian receives stable updates every two years, and each stable release typically receives support for three years. Before we can proceed with upgrading to Debian 9, Stretch, the current stable release, you will need a node hosting a Linux Debian 8, Jessie, instance. 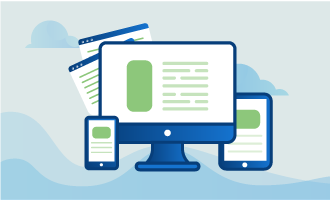 The node you choose should be hosted on a cloud server or dedicated server, whichever you prefer. Before proceeding with the installation, there’s one major change from Debian 8 to Debian 9. In Debian 9, MariaDB is replacing MySQL, which was the default. 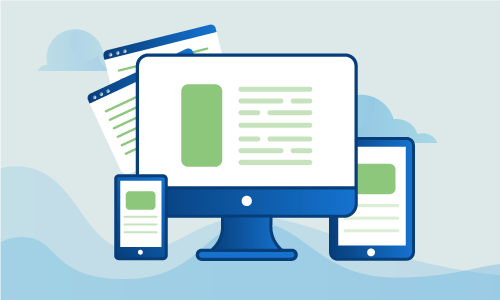 With this new release, MariaDB is now the default SQL-based system, and previously existing instances of MySQL will be replaced by the equivalent MariaDB instance. Additionally, when the upgrade is complete, you will need to confirm the functionality of any third party applications. Changes to a release can render some services non-functional due to compatibility issues. Before continuing, it’s vital that an update of your Debian 8 machine or virtual machine is created. Once the upgrade has completed, it will not be possible to revert from Debian 9 to Debian 8. Congratulations! You’ve successfully updated your cloud server or dedicated server node to the recent, stable Debian release, Debian 9. During this process, you’ve updated packages, made a backup just in case, and replaced your previous stable release, Jessie, with Stretch. If you found this guide helpful, please share it with other users working through the same process.